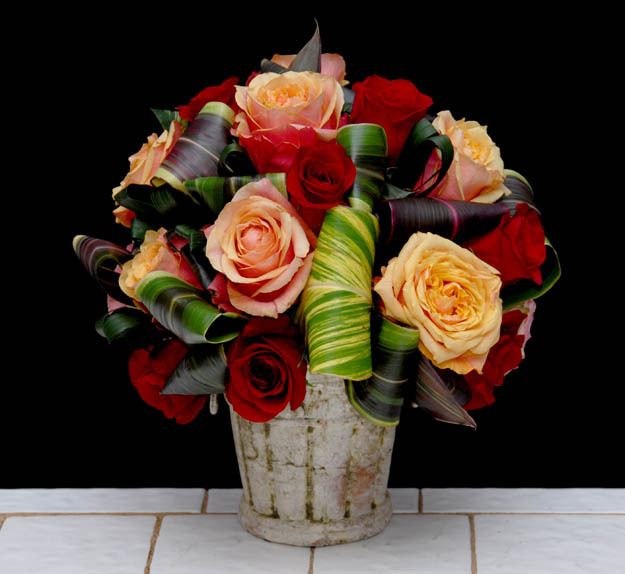 The choice of a container is essential for every flower arrangement. Do I use plastic? Should I design in glass? The very personality of the design is influenced by your container choice. In this video we show through a number of examples, and a step-by-step, how wonderful containers that have a moss component can give a different look to your flower arranging.